When you need an Open MRI on Long Island, there is no better place than Jericho Specialty Imaging. Magnetic Resonance Imaging or MRI for short, is very safe. It is a completely non-invasive procedure. This means that no chemicals or radiation are used to create images. Instead it uses a powerful magnet and radio frequencies to create images of tissue in your body. An MRI scanner contains two powerful magnets, which represent the most critical part of the equipment. The human body is largely made of water molecules, which are comprised of hydrogen and oxygen atoms. At the center of each atom lies an even smaller particle called a proton, which serves as a magnet and is sensitive to any magnetic field. 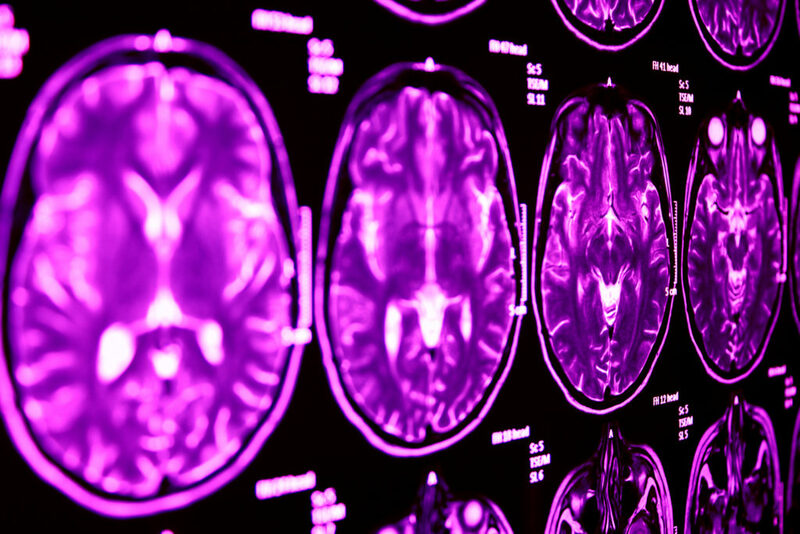 Normally the water molecules in our bodies are randomly arranged, but upon entering an MRI scanner, the first magnet causes the body’s water molecules to align in one direction, either north or south. The second magnetic field is then turned on and off in a series of quick pulses, causing each hydrogen atom to alter its alignment and then quickly switch back to its original relaxed state when switched off. The magnetic field is created by passing electricity through gradient coils, which also causes the coils to vibrate, resulting in a knocking sound inside the scanner. Although the patient cannot feel these changes, the scanner can detect them and, in conjunction with a computer, can create a detailed cross-sectional image for the radiologist to interpret. For our special needs patients that are unable to remain still for their MRI exam, or those who experience claustrophobia, JSI offers conscious sedation options. Click here to link to our sedation/anesthesia information. Request an appointment online or call our office at 516-MRI-MRIM to schedule your exam. Patient paperwork is available online for you to complete prior to your visit. Please notify our staff if you have any metal or medical/mechanical devices in your body. This exam may not be performed if you have a cardiac pacemaker, defibrillator, cerebral aneurysm clips or a metallic hearing implant. If you are over 55 years of age, and require IV Contrast, we will require BUN/CREATINE blood results prior to your scheduled appointment. For Preparation for an MRI on Long Island performed with Sedation, click here. 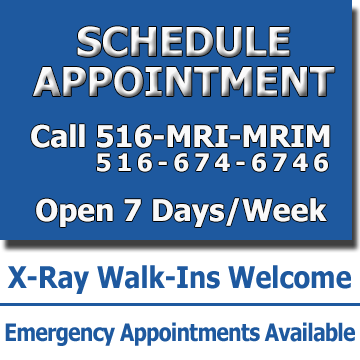 Please call our staff at 516-MRI-MRIM if you have any questions prior to your scheduled MRI exam. Schedule your Open MRI at our Long Island office online or call us at 516-MRI-MRIM to schedule your exam. I wouldn’t go anywhere else for my MRI.